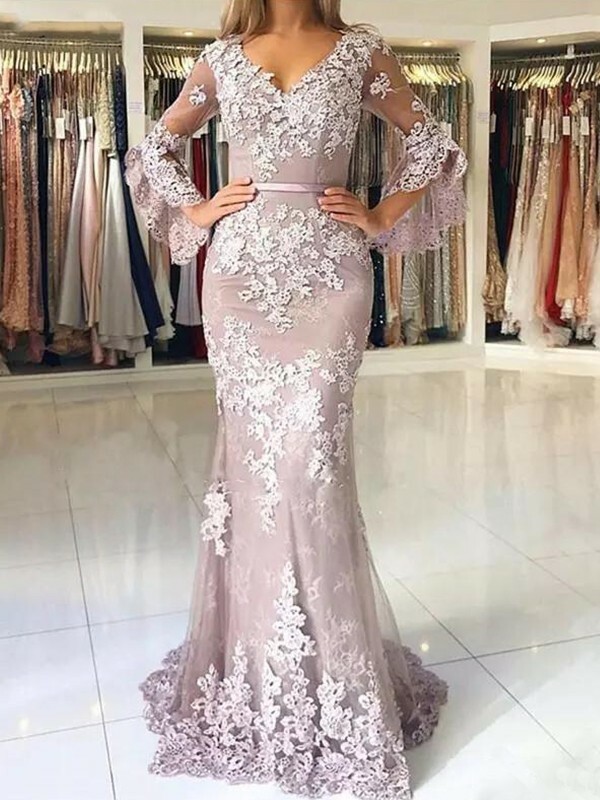 Buy Lilac Tulle V-neck Trumpet/Mermaid Sweep/Brush Train Dresses in Evening Dresses - Special Occasion Dresses at Bonnyin.ca with low price and high quality. 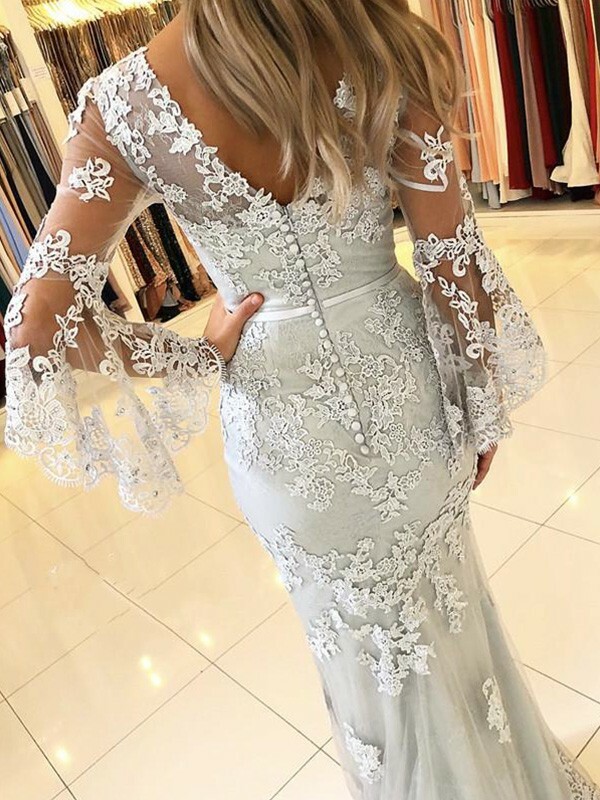 This dress is incredible. 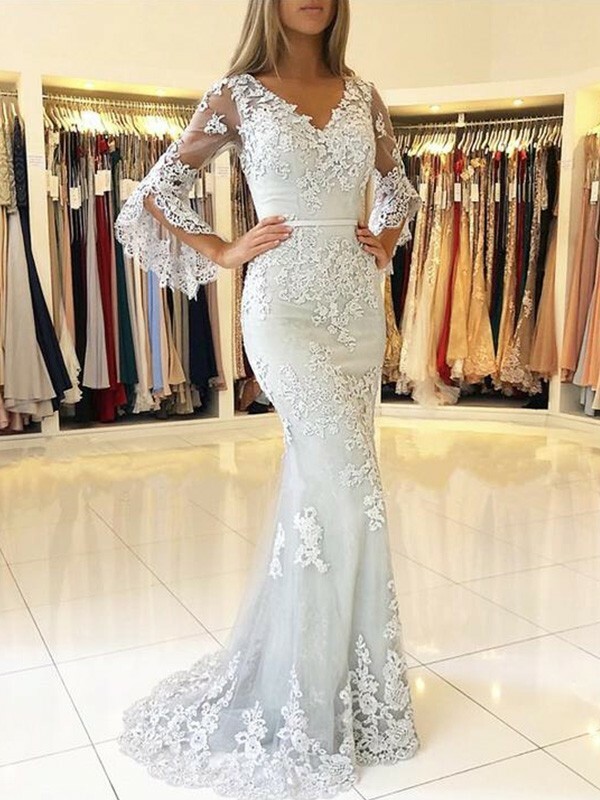 The quality is excellent, the fabric is comfortable if I have worn it.